Do you ever have one of those days where you wake up and think, Lets do something today? Well Yesterday was one of those days for me, I woke up full of beans and decided to take the kids to our local theme park Drayton Manor. The weather forecast was very warm but full of rainy showers but I wasn't going to let that stop us. We jumped in the car around 9.30am and set off for a fun filled day out. The kids had no idea, I'd told them we were going to the shops as I'd run out of bread hehe. A little white lie wouldn't hurt them, I just wanted to see the look on their faces when they realised where we had actually gone. We arrived around 10.15am just in time for the rides opening at 10.30 and just in time to see the sun come out too. 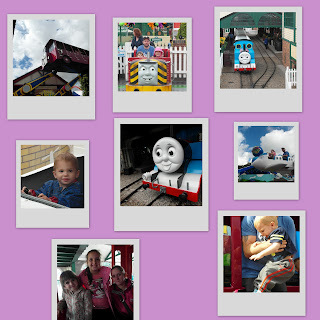 Our first stop of course was at Thomas Land, where it was full steam ahead from the word go! Ryan stood there in awe with his his mouth wide open, he'd never seen a place like this before. All three of them squealed with excitement, keeping it secret was so worth it just too see that. My girls had been before (they're the lucky ones) but for Ryan and I it was our very first visit. We rode every ride possible and had so much fun! Thomas Land really is a fun filled, Magical place. 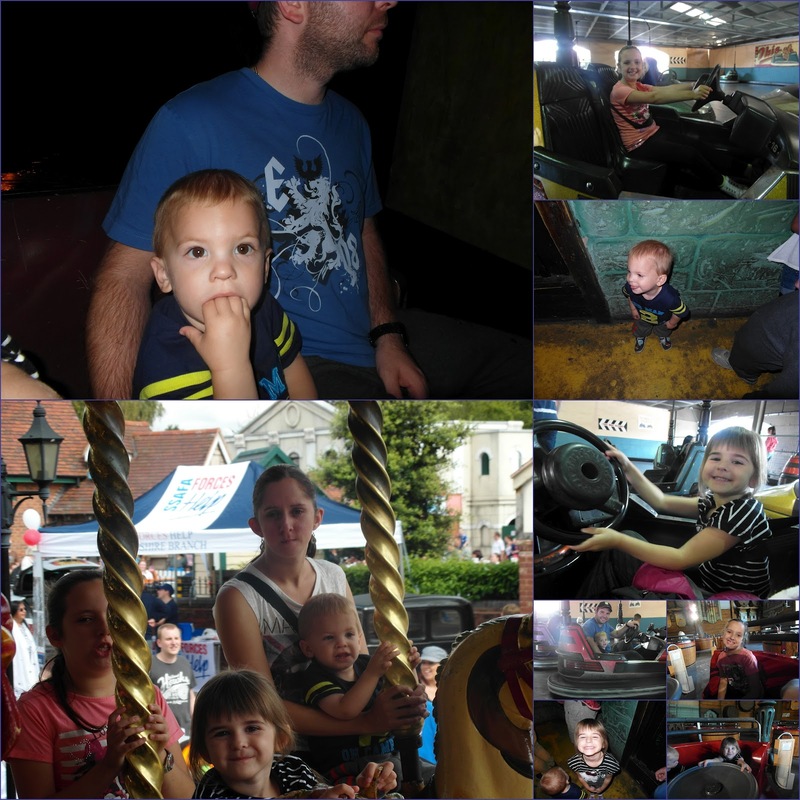 There was so many rides perfect for my little people all they were in one place which was handy. Ryan loved the rides so much so, we had to physically remove him after each one had stopped as he really didn't want to get off. He kept pointing to the sky shouting "Go High, I want to Go High" bless him, he was so good. No moans, no tears, no tantrums. Nothing, he was so well behaved the whole day. In fact they all were (to my surprise). 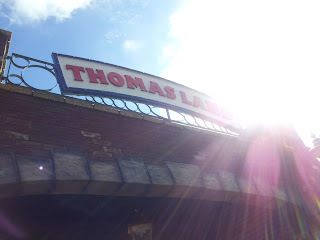 Thomas Land was fun but there was so much more to see and do in Drayton Manor so off we went. 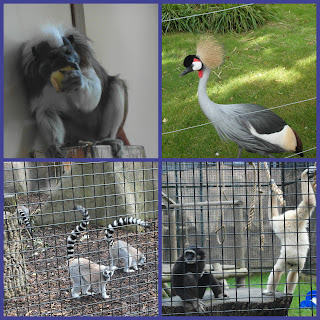 We visited the Zoo and saw all the animals. There was wild cats and huge Tigers, Monkeys and Birds. So many beautiful creatures to see, we had a great walk through talking about the sounds that they all made. We had lots of giggling and Oo Oo sounds as we passed the monkeys. Big growls and Raahhh 's as we watched the Tiger resting in the afternoon sun. So many precious memories were made for me and this is what it's truly about. I took over 120 photos during our visit so I won't show you them all, just the best ones. I wouldn't want to bore you with all my family snaps, I'll just save them for my "Proud Mummy" Family Album. One of the highlights of my day however was a little trick we played on the kids. 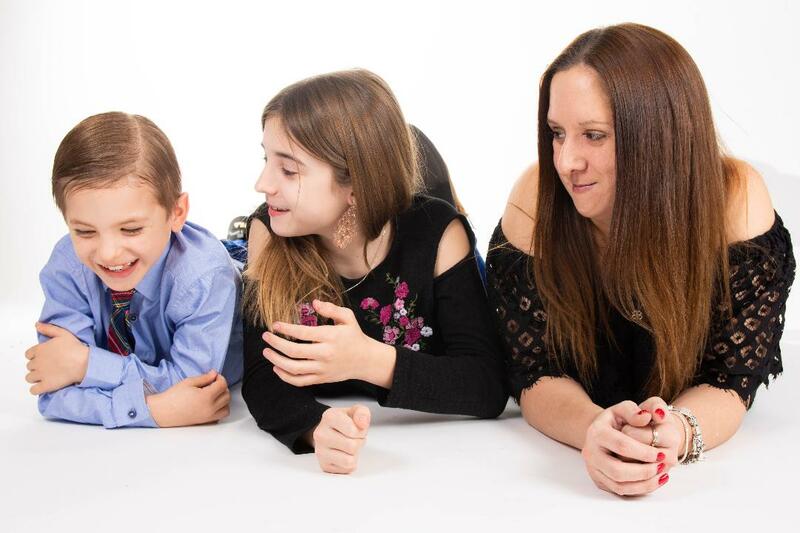 I know, I know, I'm a mean mummy but I just couldn't resist and it was so funny, I'll show you what I'm talking about but I know you'd have done it to if you could. After drenching the kids in the Splash Zone we settled down for dinner to recover. We enjoyed a Family Meal of yummy chicken and Curly fries for all. The price wasn't too bad as £22 fed and watered us all plus dinner time gave the kids a little time to rest and dry off. We didn't stay seated for long though as we hit the rides again! 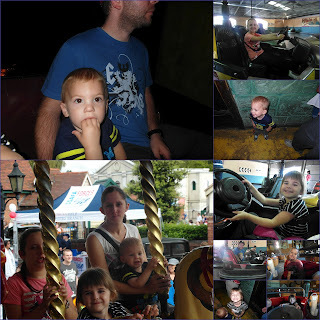 This time we enjoyed the bigger rides like the Pirate Adventure, Carousel and Bumper Cars. The whole family had a fantastic time, I guess we're ALL big kids at times and still enjoy all those classic family favourites ourselves too. The whole day flew by and before we knew it, it was 5PM and we only had one hour left before the rides were stopping. We did one last dash around, jumping on every ride that had no cue for one more go. Even though we had been there for over 7 hours already I think we could have lasted a tiny bit longer. We literally left dead on 6PM as the rides were shutting down for the night but it didn't really feel like we'd been there the whole day. I guess time really does fly when you're having fun! I'd never been to Drayton Manor in a family trip before but I can now honestly say I would do it all again. We had such a wonderful day and from all the photos I've taken it looks like we had a whole weeks worth of fun all in one day. 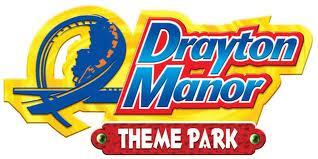 Drayton Manor is the perfect place for families to enjoy a fun filled day out. Summer is almost over but there's still a week or so left to go if you want to check it out for yourself and they have a special offer on at the moment too. Drayton Manor are having a Fireworks Weekend 3rd & 4th November 20123rd Nov 2012 which looks like fun, I might even go along with my family myself. 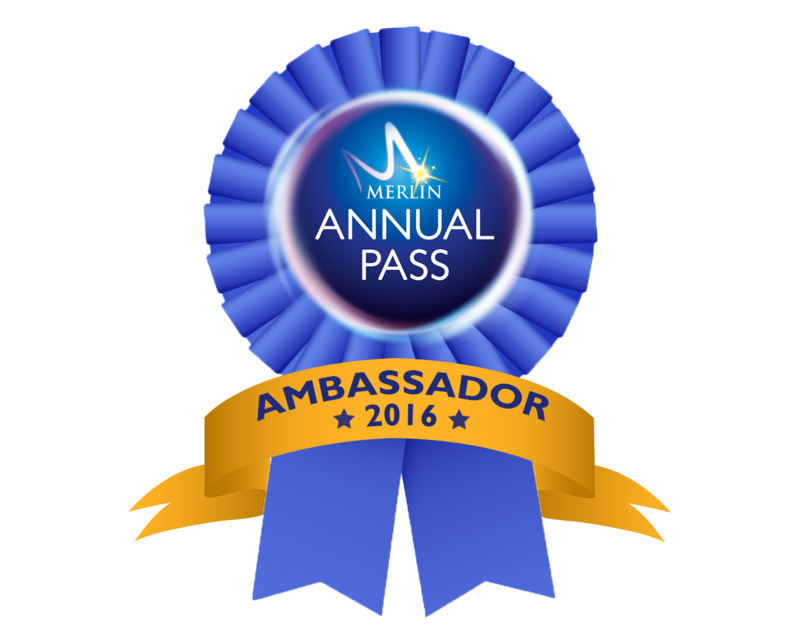 My visit to Drayton Manor was paid for but all the opinions expressed are my own and was no way influenced by this. 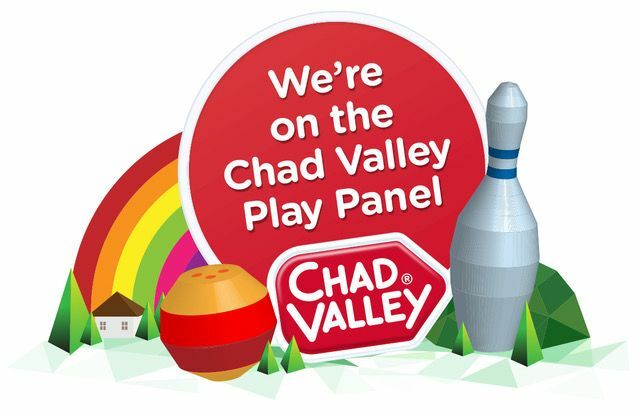 Please feel free to Contact me at v82chris@aol.com I'm always open to new Brands and New opportunities. Ever Had A Craft Party? 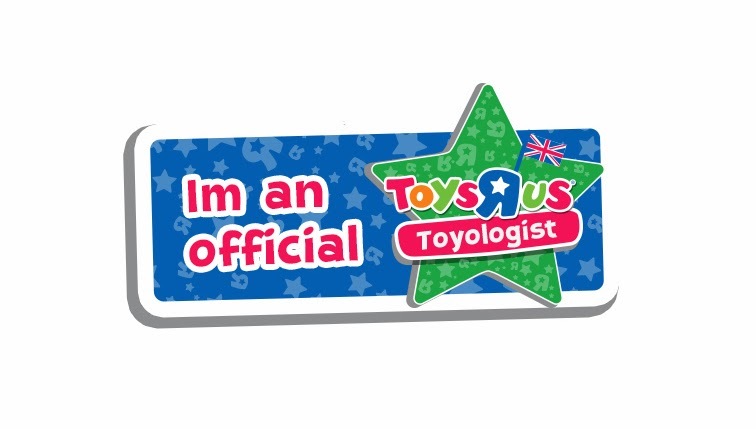 I'm an Official 2013 Toyologist. 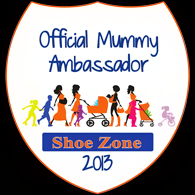 Mother of 3 sharing my news, reviews and competitions too. I'm happy too accept any products for review.